It can be produced using a variety of methods and ingredients. As it ages and the living or dead plant and animal material breaks down fully, compost becomes stable. When these organic materials are no longer decomposing, they create a rich black soil known as ‘humus’ or ‘Black Gold’. 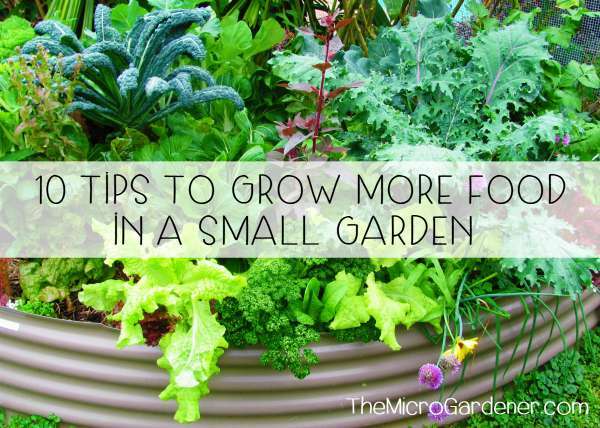 It’s called black gold for good reason, as it’s a priceless resource for home gardeners! Compost is one of the most convenient and easy ways to return organic matter (such as food scraps or green garden waste) back into the soil. The nutrients are recycled to grow healthy plants. Compost is the basic building block of a healthy garden. Composting is a natural process that turns raw organic ingredients into humus – the earthy, dark crumbly, fully decomposed end result. 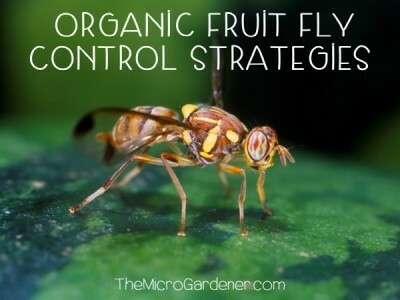 Microbes naturally digest the organic matter as food. 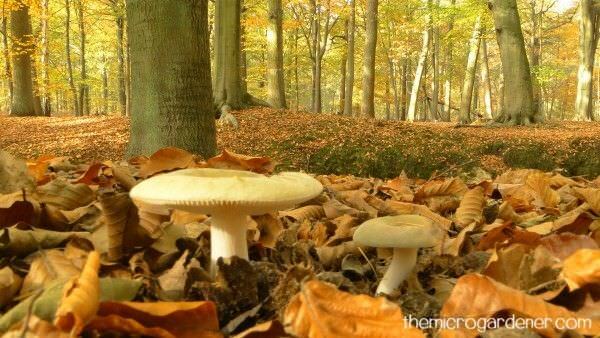 Nature recycles organic matter all over the earth every day! As plants and animals die, the nutrients are returned to the soil. In your garden or even indoors, you can imitate this natural process and speed it up in a container or space where organic materials can decay, creating compost. 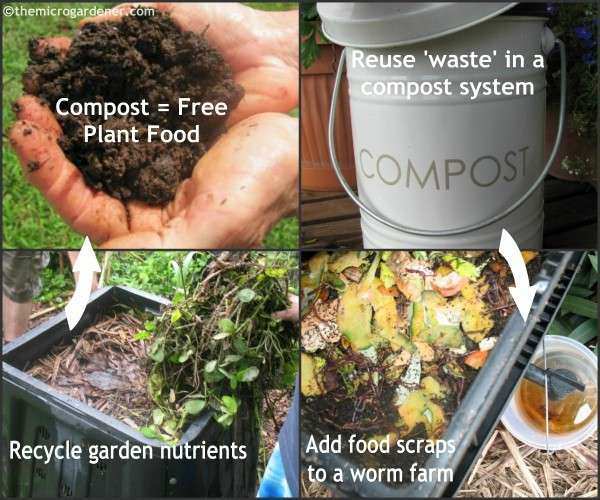 A worm farm is one of the easiest ways to compost organic matter. Why? Because the worms and microbes do the work for you! You just add small amounts of food or garden waste and they turn it into free plant food. Cool hey? The nutrient-rich vermicast (worm poop!) and liquid extract from a worm farm are two of the benefits of composting with worms. I think of composting as a way of ‘investing’ in your garden to create a valuable ‘asset.’ You can achieve a healthy ‘return’ with higher yields from your food crops. Composting is a sustainable way to save money, reduce your kitchen waste and landfill and tread lighter on our beautiful planet. There are both slow and fast composting methods, each with their pros and cons. If you have limited space for a compost system, consider an indoor bokashi bin to recycle your food waste. This is an anaerobic system that is compact and easy to use. Perfect for small households and apartments. 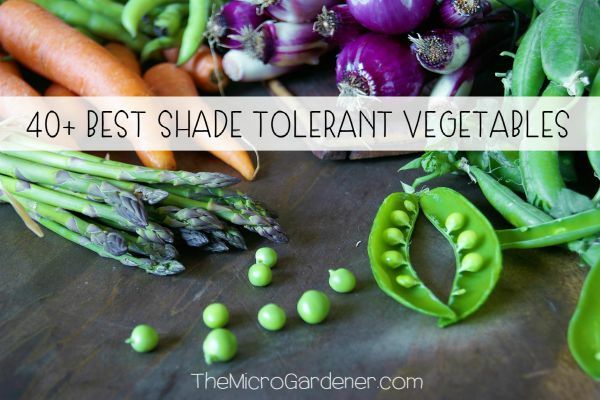 Aside from the sustainable benefits, you simply grow healthier plants and soil long term. It just makes sense to cycle nutrients from the garden to kitchen and back again, ‘closing the loop’ on waste. The healthier your soil, the less problems you have. 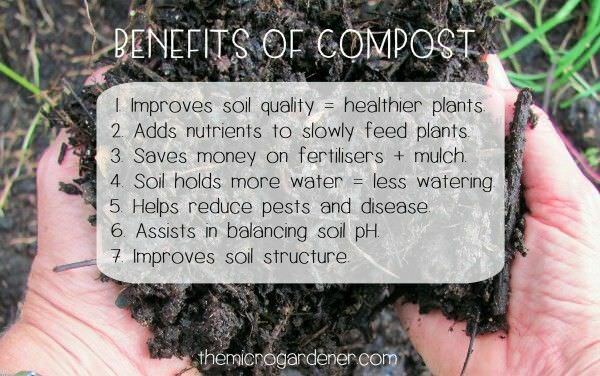 These are just a few of the advantages of using compost. 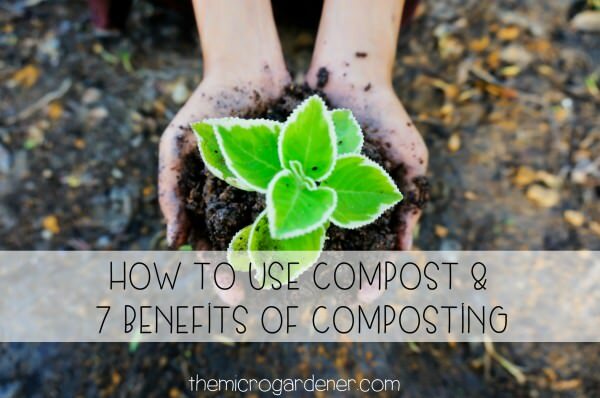 7 Reasons Why You Should Use Compost! One of the most important benefits of compost is it helps improve your health. How? By unlocking soil nutrients to grow more nutrient-dense food that nourishes your body and helps prevents disease. Tick! That’s a HUGE reason in itself isn’t it? 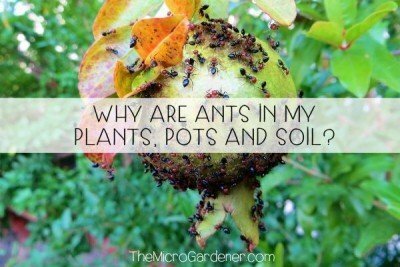 But what other advantages does compost offer you? It improves your soil quality = healthy plants + higher yields. Helps add valuable nutrients to your soil, acting as a natural slow release fertiliser for plants and microbes. Saves money by removing the need for expensive, chemical fertilisers that may harm humans and the environment. Reduces the need for frequent watering by helping soil retain more moisture while still allowing the excess to drain away. An ‘insurance policy’ for drought. 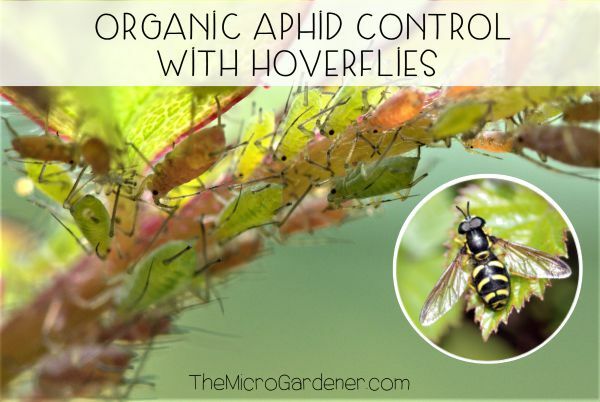 Helps reduce and prevent pests and disease and increases soil life. Assists in balancing soil pH (the measure of soil acidity or alkalinity). A buffer for soil imbalances that helps reduce plant stress. Significantly improves soil structure so roots can easily expand and access nutrients. All good reasons to produce and utilise this asset. How Can You Use Compost? There are MANY uses. To kick start you, these are 4 easy ways to enjoy the benefits. Add compost as an ingredient to improve the quality of your potting mix. Use compost to slowly feed your plants over a long period instead of expensive chemical fertilisers. Apply as a mulch on your pots and gardens to protect plant roots from sun/wind damage, prevent erosion and reduce soil diseases. Spread over your lawn as a top dressing, to add nutrients and fill in gaps to encourage healthier grass roots and thatch. Are you just getting started with composting? Don’t have a lot of space? You may find a small composting system or compost bin are easy options. Indoors, you can use a bokashi bin to process food scraps. Outdoors, you can use tumbler or bin systems that don’t require much room or effort for a rich reward. As you’ve probably guessed, I’m a BIG fan of composting in all its forms. So use whatever method works for you. I encourage you to enjoy the benefits of composting and a healthier garden! Thank you for Sharing this. Composting is a great way of recycling our garden waste. It’s a shame that many of us do not the benefits of it. I loved your newsletter, lots of great ideas as usual and I always love recipes. Who wouldn’t !!! Menu planning and good storage are great ways to save time and reduce food waste. Thanks for sharing your tips.